Petition Please Melvyn Bragg Help Me Find My Friend Treadwell! 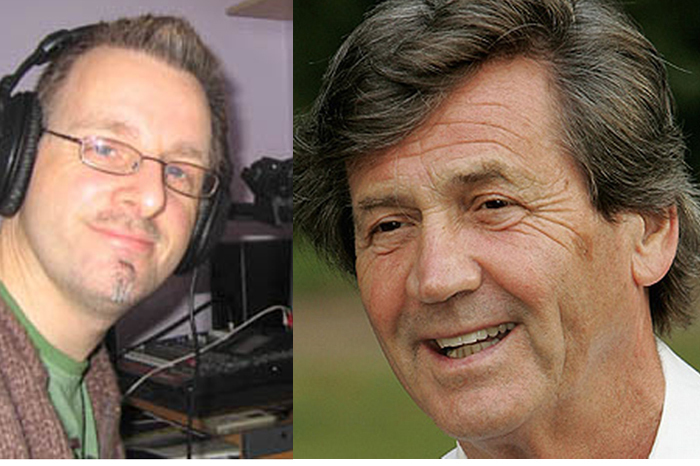 Please Melvyn Bragg Help Me Find My Friend Treadwell! Hello, my name is Nigel Rooke, my friend, the Podcaster Nic Treadwell, went missing from his home in the Black Country UK on the 1st October 2014. He has not been seen since, although reports of a wild man living feral in nearby woods leaving droppings of Greggs pork products suggest he is still at large. His family are very concerned and are coping with the loss by working their way through a Carry On films box set. Although Bragg refused flatly to have any association with Treadwell after 2013, I believe that if we get enough names on this petition we can persuade him to help Nic come back home, and get the counsiling he so badly needs. Please sign and share this petition as much as possible and let's get Bragg on the case. I am Nigel Rooke, and I will never stop searching for my friend Treadwell.